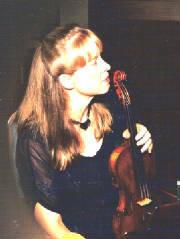 Beautiful chamber music for your wedding or special event. 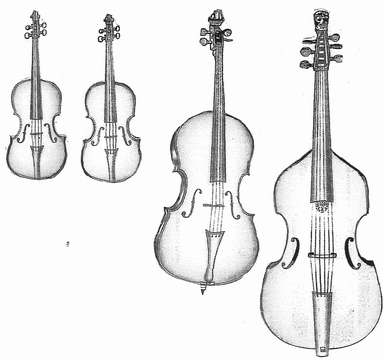 The Philipsburg Quartet is an ensemble of first and second violin, viola and cello. They are also available as a trio or with other instruments including harp or flute. Located in Sleepy Hollow, NY they play in Westchester County and the Hudson River Valley, New York City, ant the tri-state area. For more information, please e-mail for a consultation and quote.